← If you liked This, you’ll love That. I must be going through a phase. This is something many mothers say to explain the behavior of their children, young and old. What is a mid-life crisis if not a phase? This particular phase seems to be yet another stage in the life of my changing taste in books and it is probably quite natural. I had a year once where I read nothing but the Russian classics and devoured them with a calm patience and devotion. Another year it was the South American writers, among whom I discovered one of my favorite authors of all time, the brilliant, humorous Jorge Amado, who wrote, among other things, Dona Flor and Her Two Husbands, Gabriela, Clove and Cinnamon and Tieta (the best one, in my humble opinion). Not worth mentioning is the 18th century phase: Austen, Austen, Austen. There was the French historical novel phase of my mid-twenties, followed closely by the English historical novel phase, and so on and so forth. 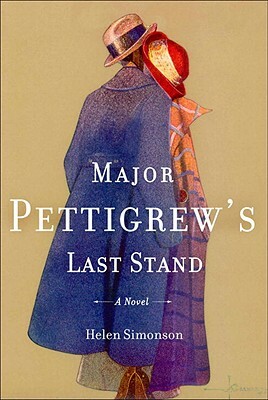 Major Pettigrew’s Last Stand by Helen Simonson — Stuffy, witty Major Pettigrew is retired in his small English village. He meets a lovely self-assured tea shop owner who is Pakistani and begins to find her attractive. Their families and the people of their town are aghast and a very different love story begins. 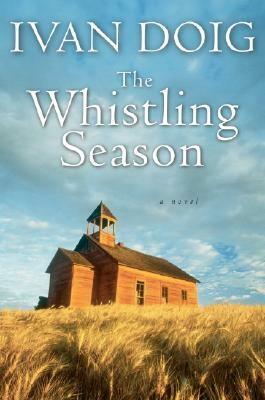 The Whistling Season by Ivan Doig — A widower with two boys on a midwest farm in the early 1900s needs a housekeeper. He advertises in a Chicago paper and when the housekeeper arrives she is nothing like her letters described. The fun begins. 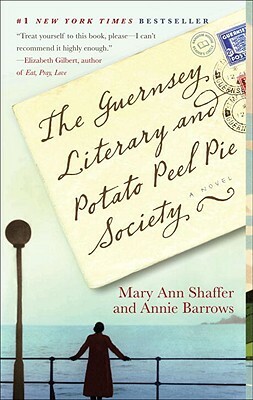 The Guernsey Literary and Potato Peel Society by Mary Ann Shaffer and Annie Barrows — After WWII, a woman writer goes to the Guernsey Islands, which were Nazi-occupied during the war. She falls in love with the Islanders and writes of their story. The story is charming and heartfelt. 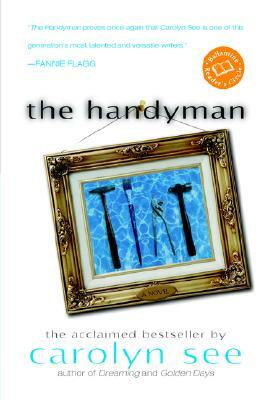 The Handyman by Carolyn See — A young artist who is studying at the Sorbonne comes home to L.A. for the summer to earn money. He posts notices in his neighborhood that “I can fix things.” He begins to get the calls and the story evolves with all the different situations he is called to “fix,” few of them maintenance-related. 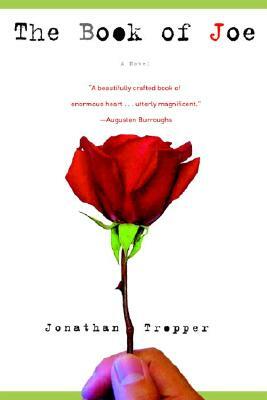 The Book of Joe by Jonathan Tropper — Following the success of his first novel, which has been made into a BIG movie, Joe is called to come back to his hometown as his father is hospitalized. This is the same hometown and its residents that Joe trashed in his novel. What happens when he returns is both funny and poignant. 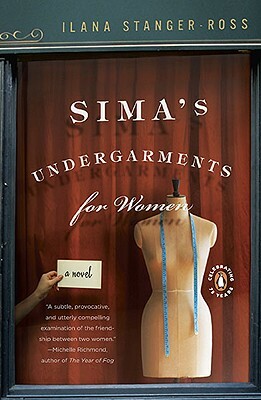 Sima’s Undergarments for Women by Ilana Stanger-Ross — Sima’s bra store is revitalized by the arrival of a mysterious young woman from Israel who comes to work for her. As their friendship develops, each woman’s life is changed in a meaningful way. 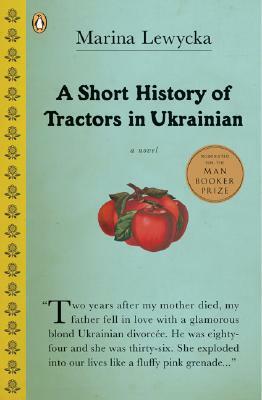 A Short History of Tractors in Ukrainian by Marina Lewycka — “A middle-aged professor, aging and widowed father, announces he intends to marry a blonde, big-breasted 30-something woman he has met at the local Ukrainian Social Club in the English town where he lives…” Need I say more. 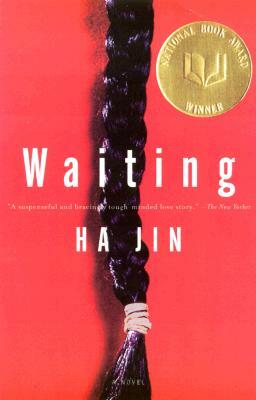 Waiting by Ha Jin — “Every summer Lin Kong returned to Goose Village to divorce his wife, Shuyu.” This opening sentence hardly prepares the reader for the cultural immersion in communist China of the 1970s, and the incredible irony of the ending. I would love to hear from you about your own phases, your own favorites, your summer plans, your summer reading plans, which flavor of ice cream you prefer and why you think the moon is round. In short, I’d love to hear from you. I absolutely loved Donna’s descriptions of her phases of reading! It made me recollect my own phases and inspired me to revisit some of them. Also, I found the mini book reviews just right, not too much, not too little. I don’t think Donna’s alone in wanting non-depressing books–the world news is enough to bring us down.. Thanks so much for the suggestions. i opt for The Guernsey Literary and Potato Peel Society.. i think is a warm-hearted story for evening. thanks for the brief review for this book. i will look for it in the nearest bookstore.